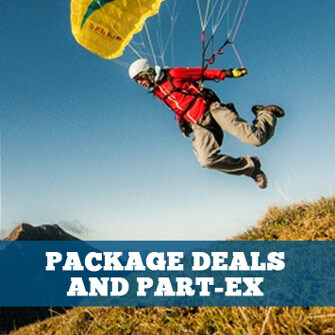 All clothing and footwear for paragliding, hang gliding, free flight, speed flying, powered paragliding (PPG), paramotoring, powered hang gliding (SPHG). The ADVANCE helm cap balaclava has been tailored to suit the special requirements of the paraglider pilot. Do you like soft and snug casual clothes? Then try on this Hoody of ours! It looks sporty and stylish, and is comfortable to wear. With its hood and zip-up pockets the Hoody is practical as well. For an ADVANCE look the zips have ADVANCE pullers, the Logo on the sleeves and chest, and lettering on the back. The Loftjacket keeps you snugly warm, is light, small when packed, simple to care for and still cuts a good figure with its slightly slanting puffer jacket cells! The outside is wind and water resistant. Practical hand gaiters with thumb cut-outs, a detachable hood and the padded collar provide maximum heat insulation. Wearing this wind and waterproof unisex Softshell jacket a pilot can ignore the wind and weather – when airborne or in town. Made of bluesign®-certified 3-layer material the jacket has a woven, abrasion-resistant outside and a fleece interior: the 2-way stretch makes the jacket pliable, and the shaped sleeves allow plenty of movement. Light sun hat, one size. 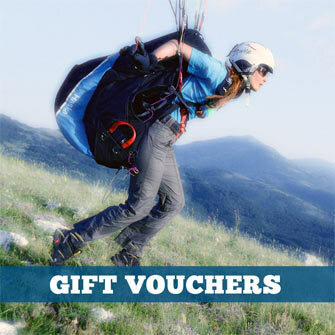 Wind and waterproof, specially developed for paraglider flying. The Tech Jacket is worn as an outer layer and is strengthened in all those areas where high demands are made on the material: on the shoulders (shoulder straps), upper arms (risers at takeoff) and the lower front (chest strap during takeoff and landing). The useful hard-shell’s small pack volume will find room in every pack-sack. Light, simple and comfortable – the new Tech-Shirt for ADVANCE pilots. This long arm shirt follows your every movement, thanks to the light and easy-to-wear fabric. The white embroidered logo gives a quietly elegant and classy look to this sober Tech-Shirt. Dry Comfort technology looks after humidity transport so that the shirt dries quickly as it breathes. Feel the cooling effect when it’s hot; the shirt balances temperature differences, and actually delivers UV sun protection equivalent to 50+ sunscreen factor. Unisex hoodie with ribbed cuff and hem, contrast detailing and cut out GIN logo on side of hood.